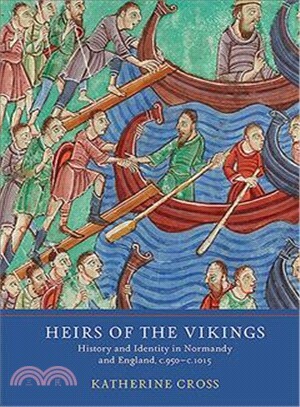 Viking settlers and their descendants inhabited both England and Normandy in the tenth century, but narratives discussing their origins diverged significantly. This comparative study explores the depictions of Scandinavia and the events of the Viking Age in genealogies, origin myths, hagiographies, and charters from the two regions. Analysis of this literary evidence reveals the strategic use of Scandinavian identity by Norman and Anglo-Saxon elites. Countering interpretations which see claims of viking identity as expressions of contact with Scandinavia, the comparison demonstrates the local, political significance of these claims. In doing so, the book reveals the earliest origins of familiar legends which at once demonize and romanticize the vikings - and which have their roots in both Anglo-Saxon and Norman traditions. Dr Katherine Cross is a historian of the early Middle Ages at the British Museum and Wolfson College, University of Oxford.